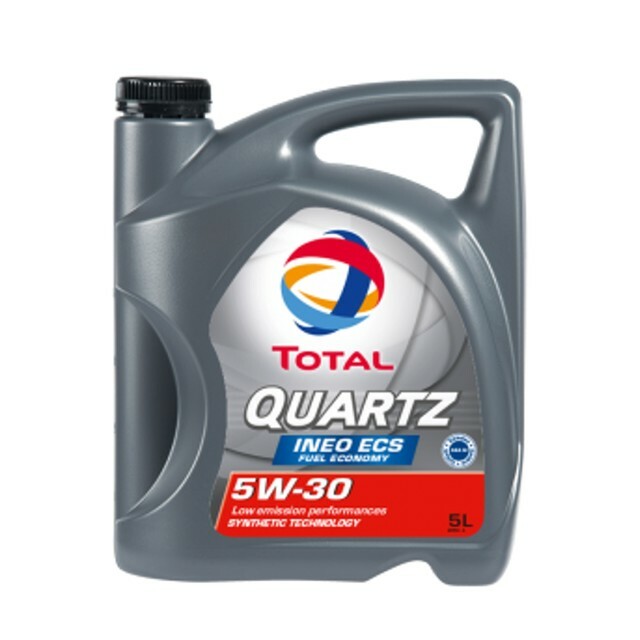 Synthetic based engine oil for gasoline and Diesel engines perfectly adapted to vehicles equipped with catalysts and using unleaded fuel, liquefied petroleum gas, and also bio-diesel. 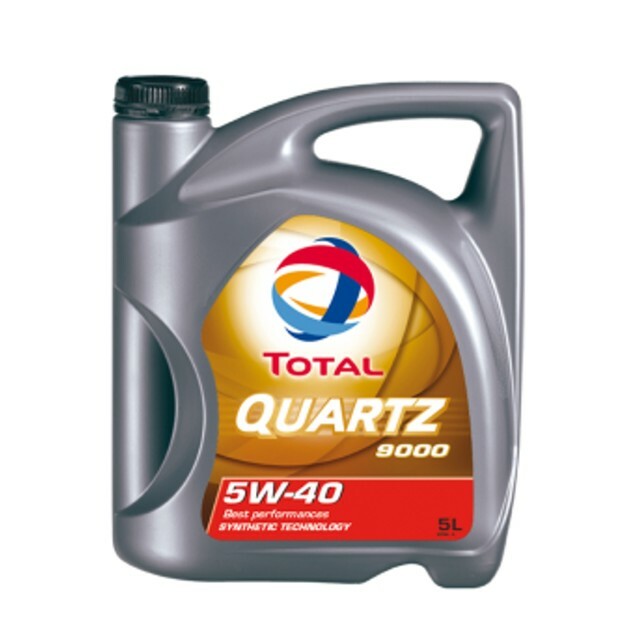 This motor oil is particularly suited to turbocharged and multi-valve engines, and suitable for normal driving conditions. 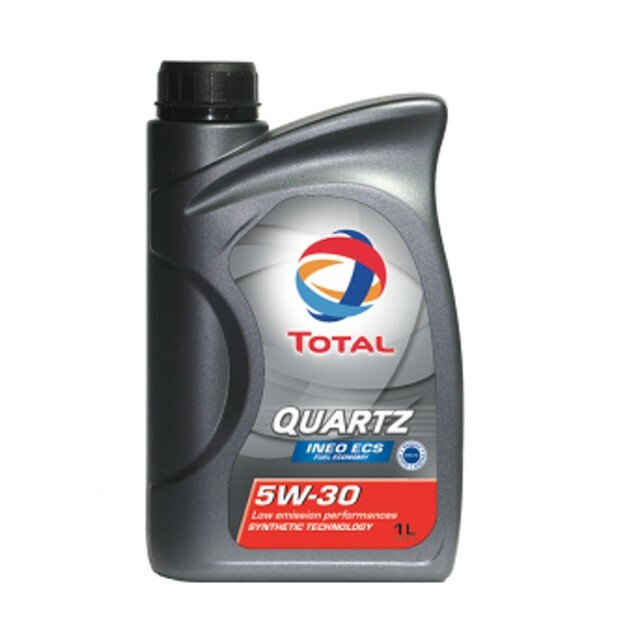 Its base oils and additives, provides a specific resistance to oxidation. 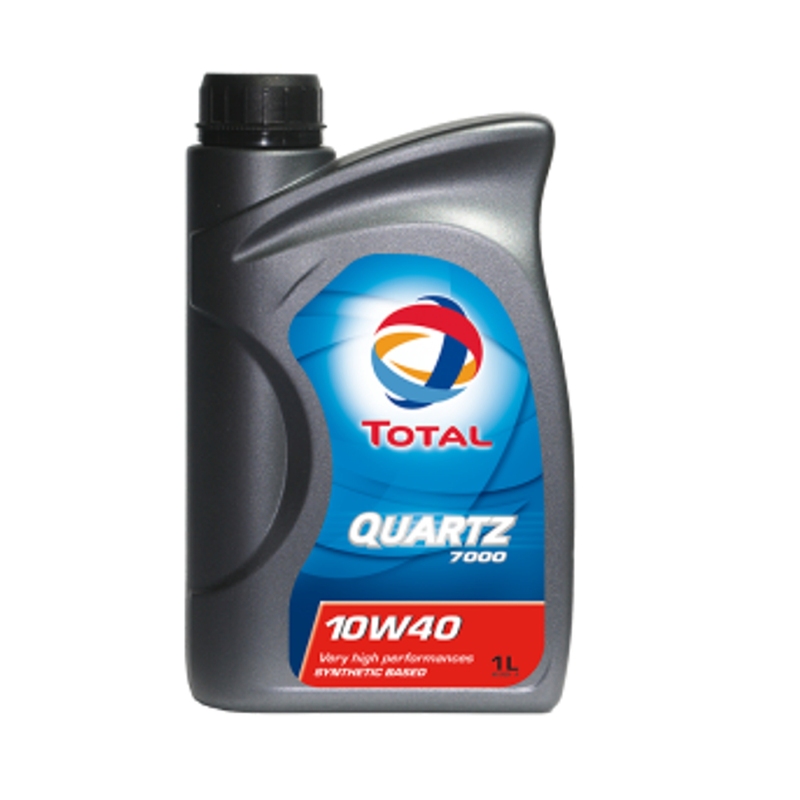 Ensures good engine cleanliness , reducing particle accumulation in the motor via efficient dispersant power. Long-term wear protection of engine parts (distribution, ring, plunger and liner) increasing engine life.